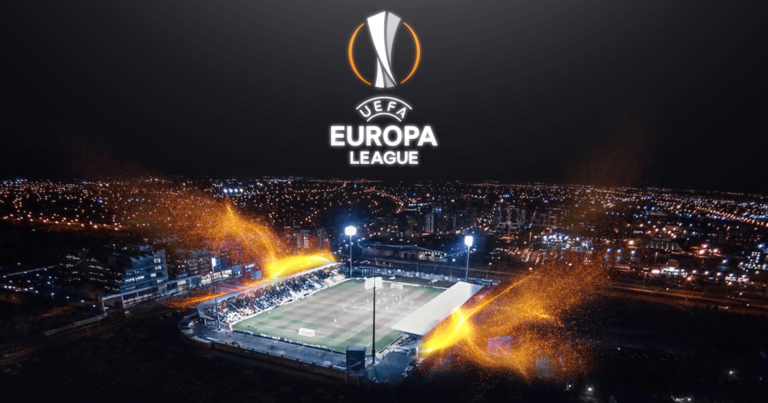 Partizan and Besiktas play in Serbia on Thursday for the first leg of the Europa League group play-offs. The match starts at 7:30 p.m., at the Partizan stadium. The Serbs have already made six games to get here, leaving behind the Rudar, Trakai and Nordsjaelland teams. As for the Turks, they only played four games, eliminating B36 Torshavn and LASK Linz. Ahead of this match, Partizan won the Zemun field and climbed to the sixth place in the Serbian league with seven points in four games. The Turks also won by 1-3 at Erzurrum BB, adding to their second championship triumph, which leads them to lead the league with six points in two games. This will be the third meeting between the two teams, with Besiktas winning the two already held. Is it from this that the Serbs win? In four of Partizan’s six games in this competition there were over 2.5 goals. In two of Besiktas’s four matches in this competition there were more than 2.5 goals. The Turks have always scored in all three official games they have played as visitors. In the only two meetings between them there were more than 2.5 goals. Partizan will want to take a positive result for the second leg, but for that they will have to reach the goal. The Turks know that an away goal may be a very important factor in the tiebreaker. We believe in a game with more than 2.5 goals.